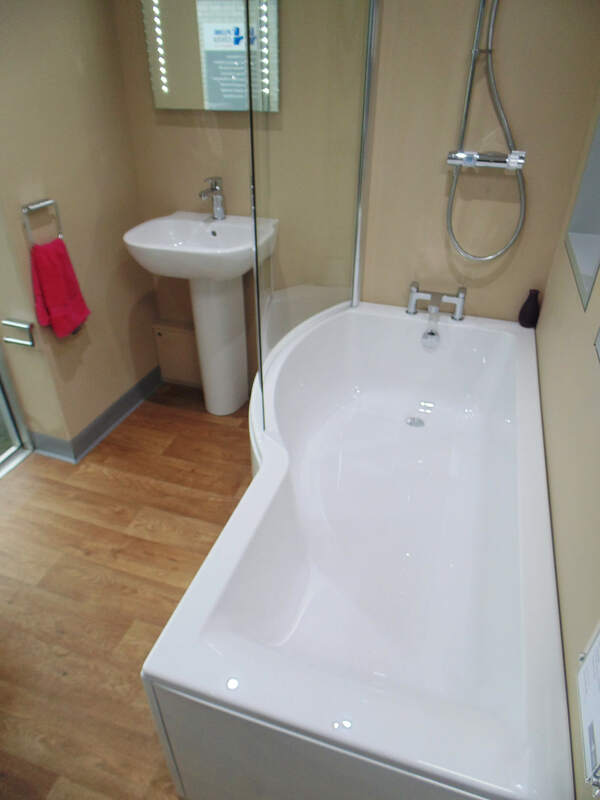 If you’re looking to transform a tired bathroom into a sparking new modern bathroom suite, you’re in the right place. 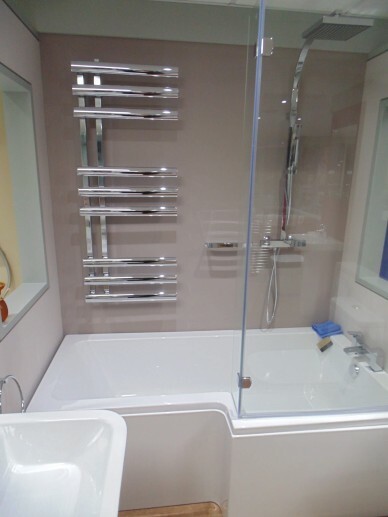 AMB Home Improvements’ team of plumbers, fitters and joiners can handle every aspect of your installation or refurbishment, sourcing the right fixtures and fittings, and even handling the tiling and plumbing. 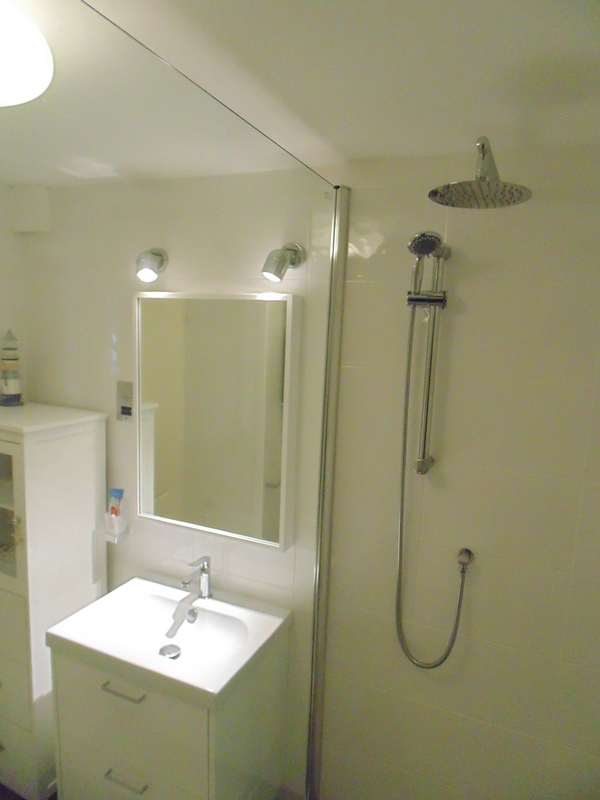 And with AMB, you’re not limited to a traditional bathroom. 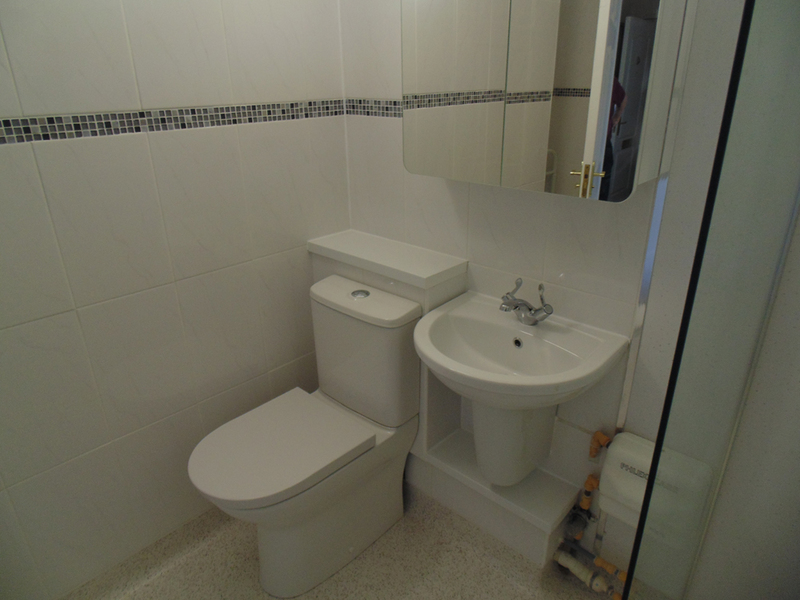 We can also fit a wet room or en-suite, giving you a wealth of bathroom options. 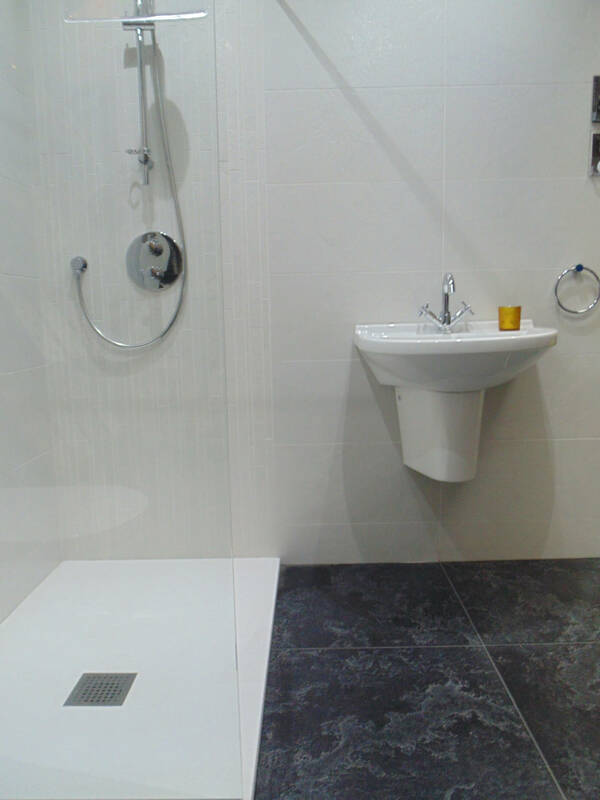 From the initial consultation and planning to the final finishing touches, we’ll handle your full bathroom installation at every step of the way. 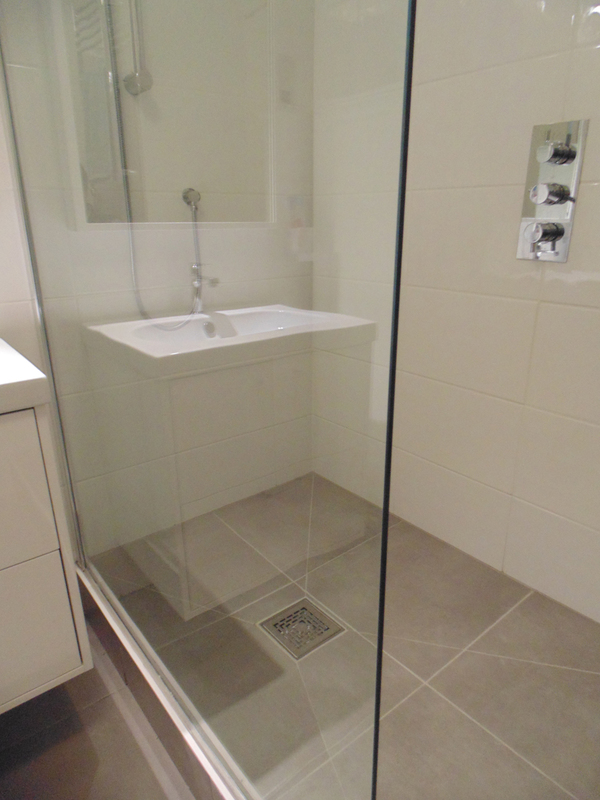 Because we employ all the plumbers, tilers and joiners needed to finish a bathroom, you won’t need to lift a finger. Just tell us what you want and we’ll do everything for you. 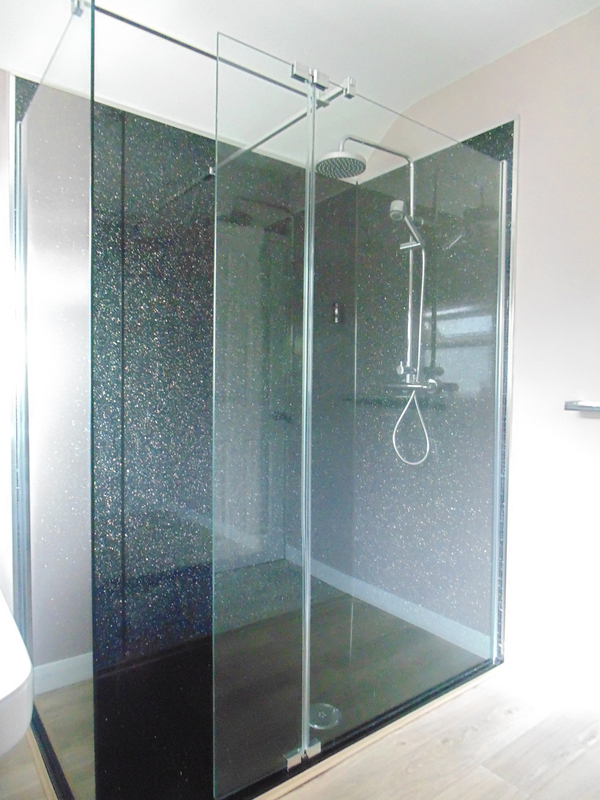 More and more homeowners are choosing to install a wet room over a traditional bathroom. These modern suites can be designed to fit your interior styling tastes, and will contain everything your family needs. If convenience is the name of the game, choose an en-suite. 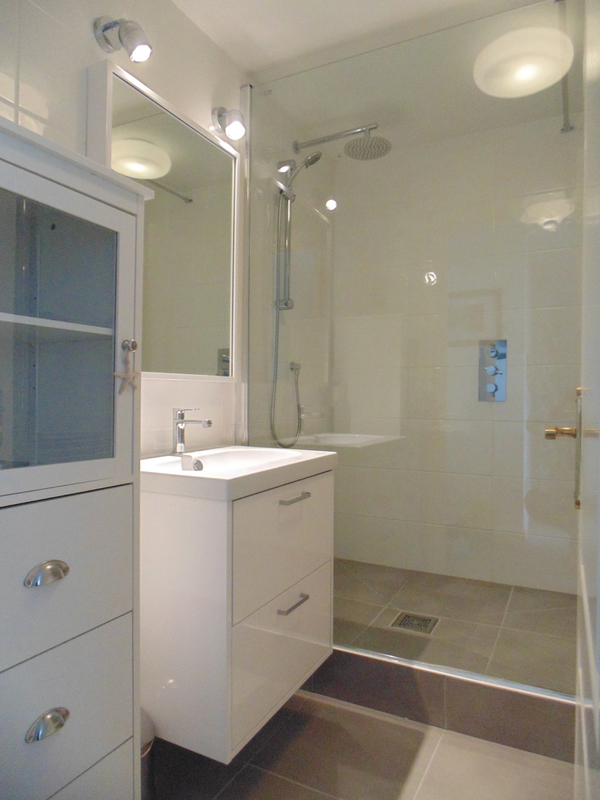 Installed and fitted by our experts as part of a renovation or extension, or as a standalone project, our en-suites are the last word in convenience and privacy. 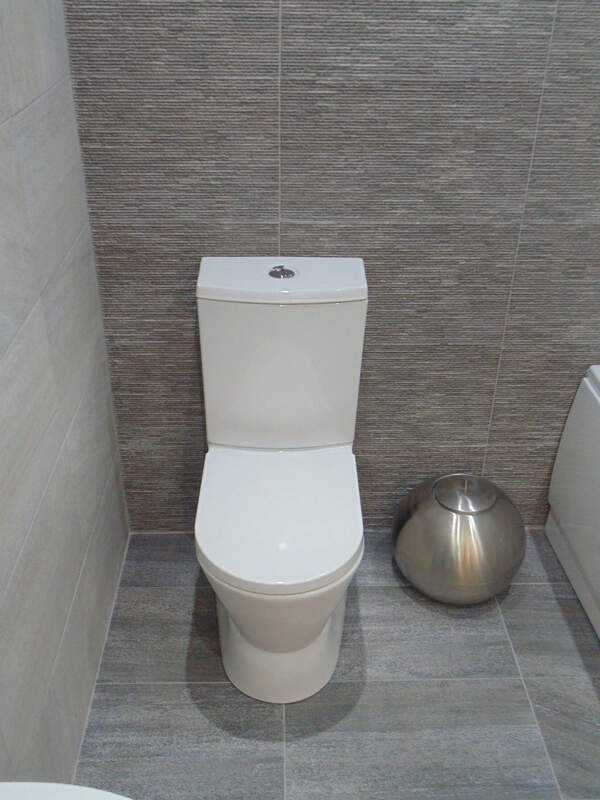 Our bathroom installation services are all tailored to your exact requirements, budgets and timeframes, and we work around you. 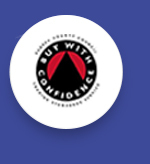 To get the process started with a free initial consultation and a no obligation quote, simply call us now on (Plymouth) 01752 423 109.